I am a greedy girl, right? 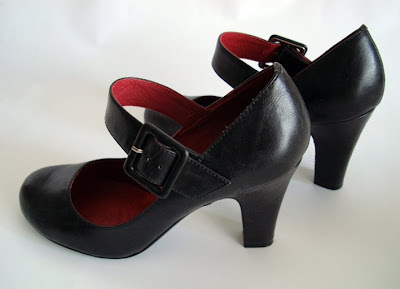 To my defense, they were exactly what I've been looking for (I'm a sucker for chunky-heeled maryjanes and I was looking for oxfords since September), the price was more than right and I've already wore four of them! And that's something, considering I hardly left the house with all that madness these last two weeks. As for the absence, well, I have an excuse. A good one, actually: I'm moving to Athens in two days and my whole life is currently going in cardboard boxes. By the time you'll be reading these lines, these shoes will be packed too. However, my trusty laptop will be the last thing to go, so I hope I'll be able to post once or twice more before I leave. Now, if you'll excuse me once again, I'm off to more packing! Oh, I forgot to mention, there's another pair of yummy shoes I got, but I'm saving it for next week, when I'll be in my new home. Just a hint for now: Chie. I adore all 4 of them. 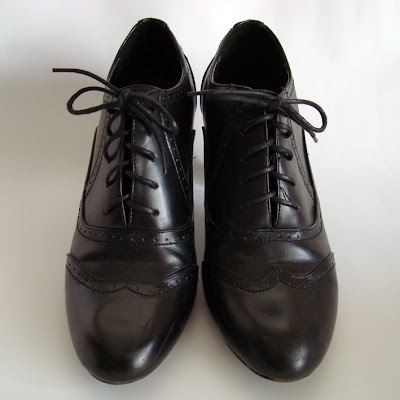 I have a pair of oxfords, but they are actually brogues, without high heel, and they match with much more pieces than I though before I buy them. there's moving out, and there 's moving out with style! idiws ta mary jane einai teleia!! 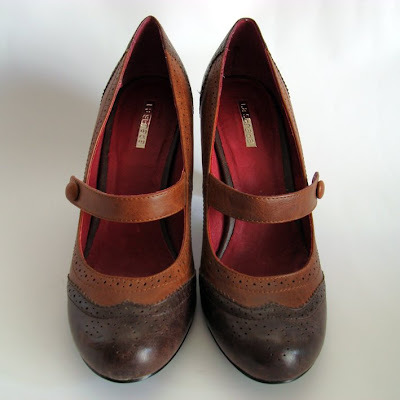 Chloe: I made my sister buy some amazing flat brogues, because I loved them so much. 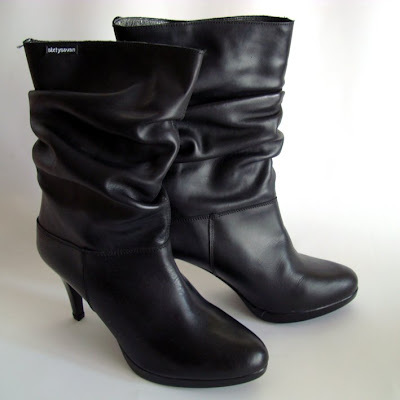 They looked awful on me, but great on her, because she has stick-thin calves, like you. Oh, and you missed one pair! They're five... oh, dear! Marisa: Η μάρκα είναι "La Strada", αλλά πρέπει να είναι ψιλοάγνωστη, γιατί μετά από ένα γρήγορο search που έκανα στο google, δεν βρήκα να έχουνε site για να το βάλω. Εγώ πάντως τα πήρα από ένα μαγαζί στην Ερμού του Βόλου και τα 5 ζευγάρια μαζί και γι'αυτόν τον λόγο μου έκαναν και επιπλέον έκπτωση πάνω στην υπάρχουσα 50%. 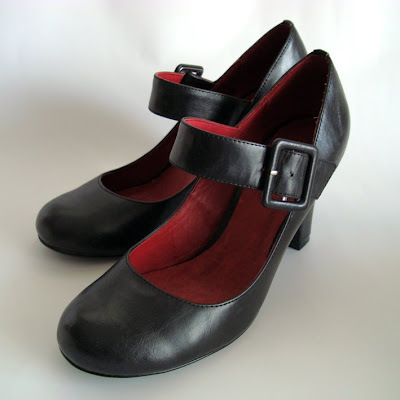 oh yes, I did miss one pair, you got the maryjanes in two colours!thei are the same aren't they? Im extremely jealous right now, they only thing missing from my shoes is Mary-Janes and you managed to find 3 gorgeous of them!! !I was scrolling and scrolling down and I was keep seeing nice shoes! 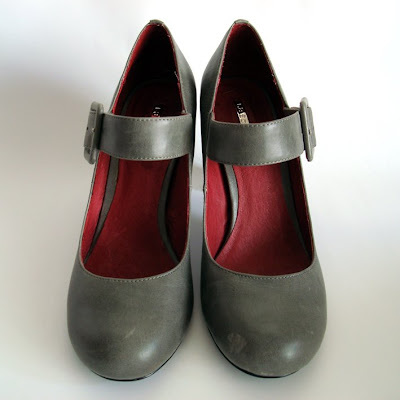 the grey mary janes are fantastic!i intend to buy a pair of mary janes sometime!well, packaging and moving is always tough so good luck!!! Shoe madness! Shoes are never enough! 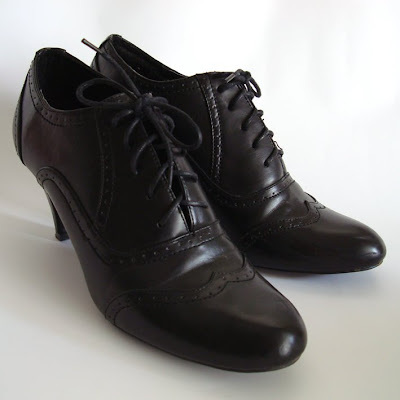 I've been looking for Oxfords as well but I haven't found anything yet! Yours are trully amazing... I'm jealous. Now that you move to Athens we should go shopping together! excellent! 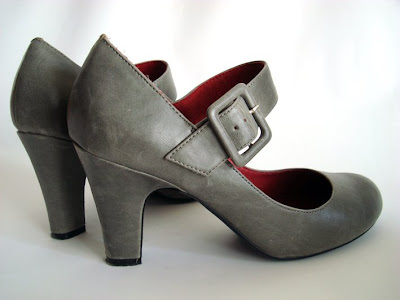 i especially adored the grey ones!! μεγειά! Girls, the grey ones are my favourites too! "Αυτό δεν είναι υπνοδωμάτιο. Είναι μια μεγάλη ντουλάπα που τυχαίνει να κοιμάσαι μέσα." Oh my, I don't know that I would have been able to choose from among them! Can't wait to see how you style them. 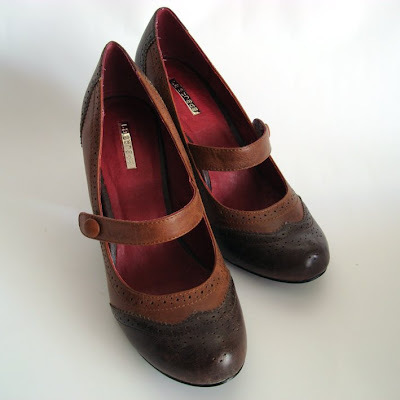 We have the exact same taste is shoes, right down to loving Chie Miharas. oh, the first and second are my favourite! Oooh those shoes are awesome. You're making me want to go shopping! P.S. I super recommend Natural History museums--they're really fascinating. I love the second to last pair, where are they from? k emena ayto einai panta to epixeirhma mou-kai eina dikaio edo pou ta leme! love all four pairs of shoes, but the last pair actually made me say "oh my effing god!" out loud.